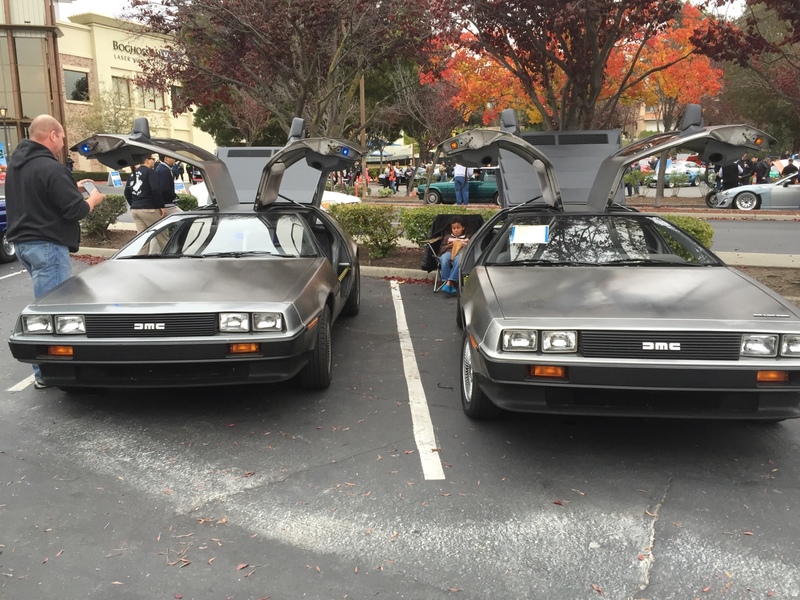 I've never been to Blackhawk's Coffee and Cars event on the first Sunday of the month, but I was just browsing their Facebook page and saw a DeLorean from last month's event. So, whose was it? How is that event? Should we make it a regular thing for the NCDMC? This was my car. I live in Blackhawk so I normally goes to each of those events. A lot of the times other Club members joins me. The next event is on Jan 2nd and two other owners will be there. Please join us ! Last edited by mburshtain; 12-06-2015 at 10:03 AM. Last edited by Rich; 12-06-2015 at 02:43 PM. Thanks for sharing Rich, great pictures! Thanks for sharing the photos Rich! That was me in September. I already miss California so much. Blackhawk C&C is a great event.